BERLIN - The zoning regulations of the Planning and Zoning Department are available online for the first time, Town Planner Marek Kozikowski has announced. Kozikowski said they can be found on the town’s website, www.town.berlin.ct.us , on the Planning and Zoning page. 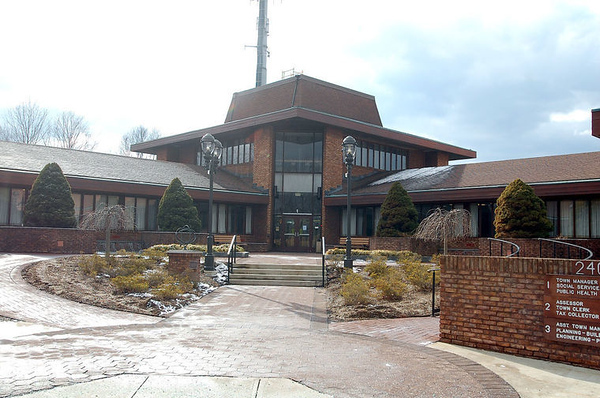 The move, worked on over the past few months by Assistant Town Planner Maureen Giusti, Kozikowsi said, became a top priority when he was hired earlier this year. The website provides a link to a PDF document that can be downloaded and is text searchable, Kozikowski said. Printed copies are available for purchase in the Planning and Zoning office, Room 8 of Town Hall, 240 Kensington Road. “Making the zoning regulations easily accessible is our responsibility to the public, promotes transparency, and is also critical for providing excellent customer service,” said Kozikowski. “Now, people can access them from their own homes and offices,” he added. Posted in New Britain Herald, Berlin on Sunday, 8 April 2018 21:04. Updated: Sunday, 8 April 2018 21:07.